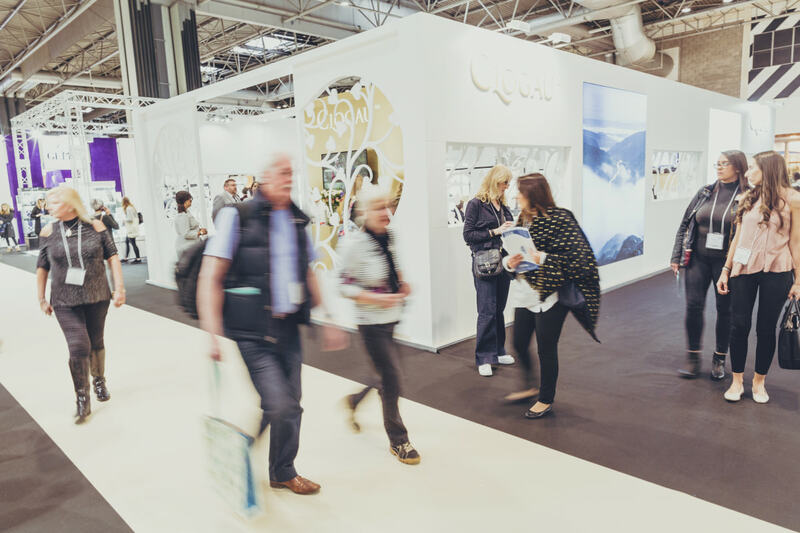 The organisers of Jewellery & Watch insist next year’s show will benefit from an increase in visitors and exhibitors, despite no longer having its own dedicated hall. 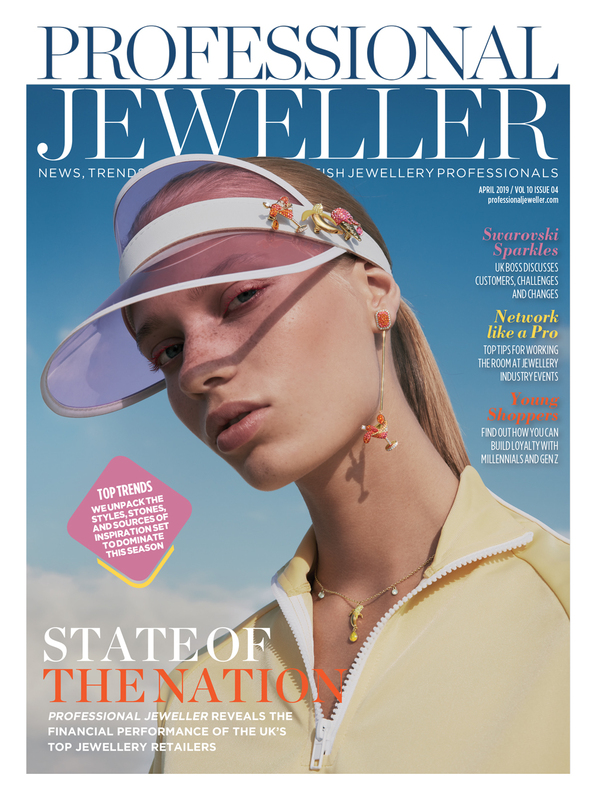 As part of Spring Fair’s first major edit in eight years, in 2020 Jewellery & Watch will relocate from its current location in Hall 18, to sit as a high-end jewellery sub sector within the Fashion Hall, which will be housed in Hall 1. 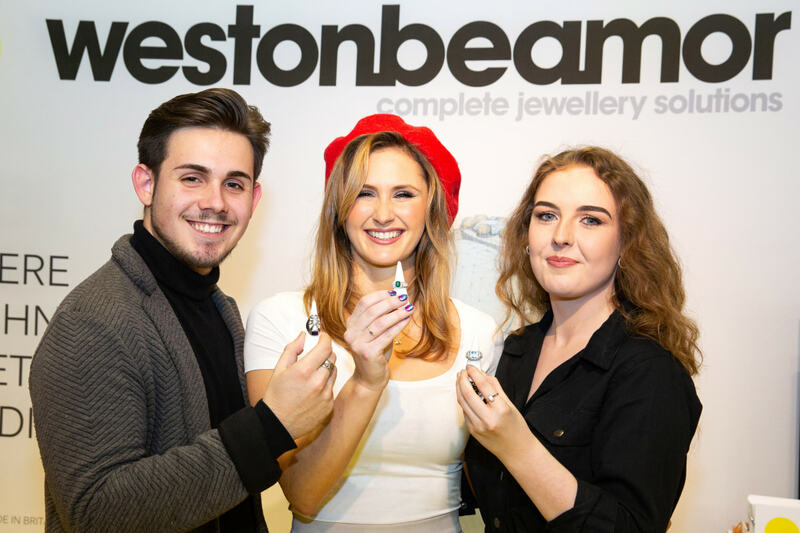 Jewellery & Watch event manager, Kirsty Broere, tells Professional Jeweller this is a “hugely exciting step in the right direction” for both Spring Fair and Jewellery & Watch. 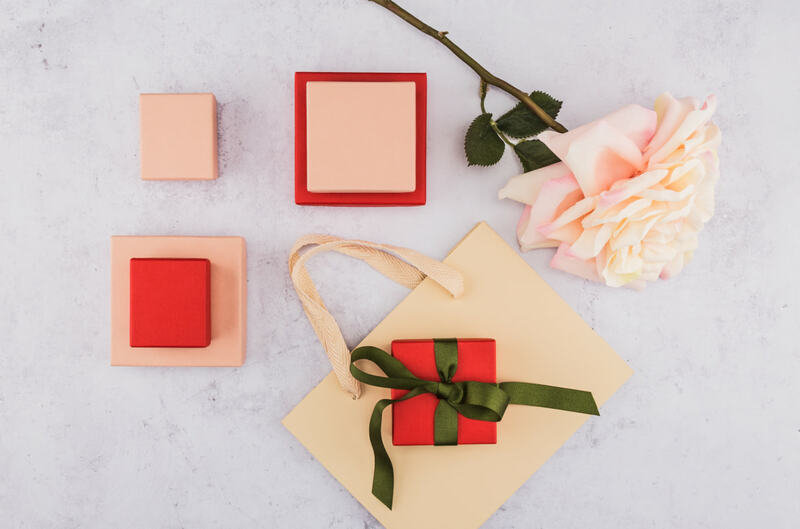 She explains: “Jewellery & Watch will move to Hall 1 – a prime position that reiterates ITE Group’s investment in and commitment to jewellery as a product category, as well as Jewellery & Watch as a brand with all its specialist sector knowledge, history and connections. 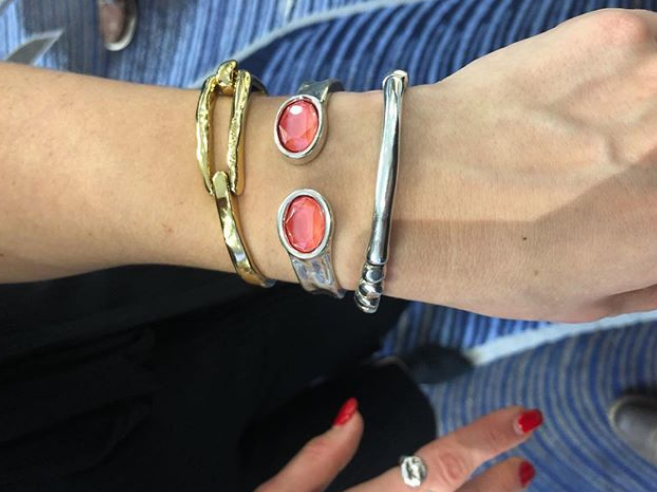 The organisers continue to stress that exhibitors at Jewellery & Watch benefit from being exposed to both traditional jewellers, as well as home and gift buyers they may not have relationships with. 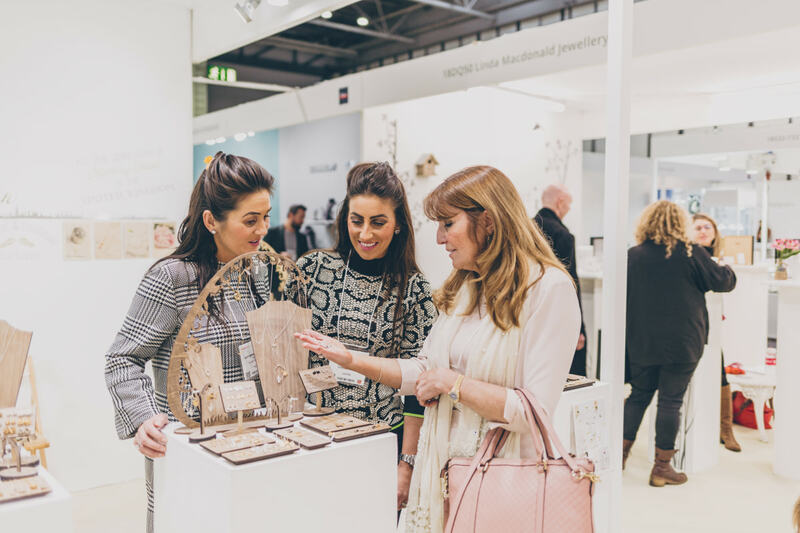 By being located in the Fashion Hall, the jewellery show’s organisers will be able to push this strength of the show even further and increase the benefits of jewellery and watch firms exhibiting during Spring Fair. 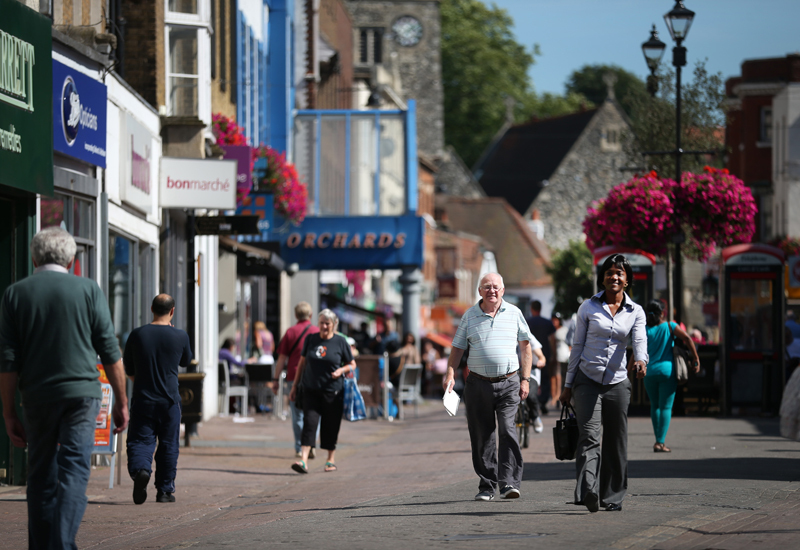 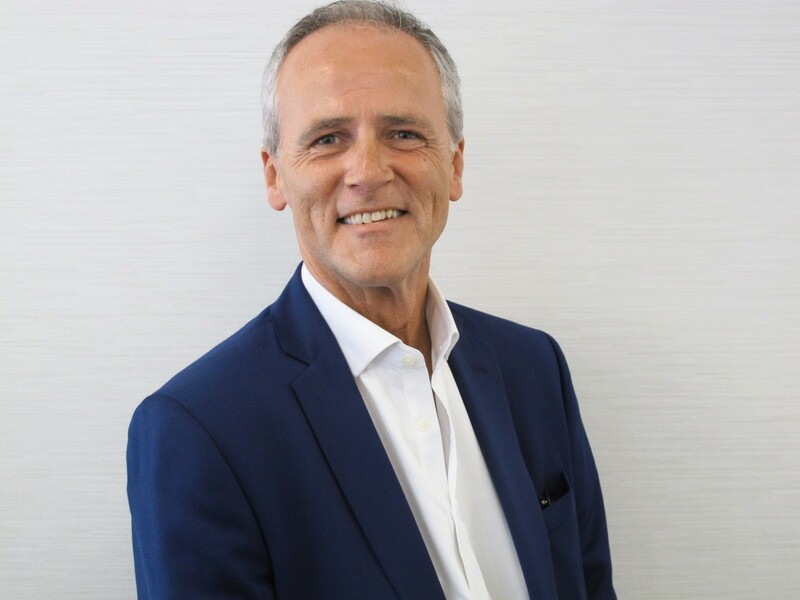 Spring and Autumn Fair recently joined ITE Group plc as part of its acquisition of Ascential Events, and the 2020 overhaul forms part of the investment and renewed focus ITE promised. 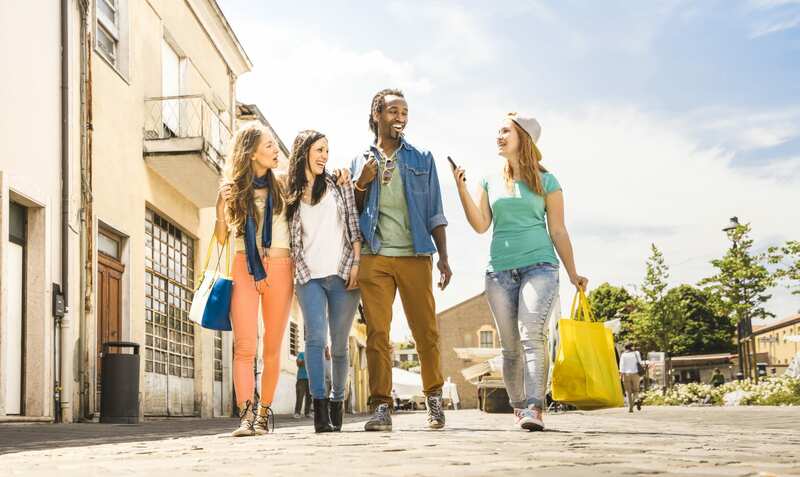 It is believed the re-edit will provide a new look and feel; reinvigorating the way buyers source products and connect with exhibitors. 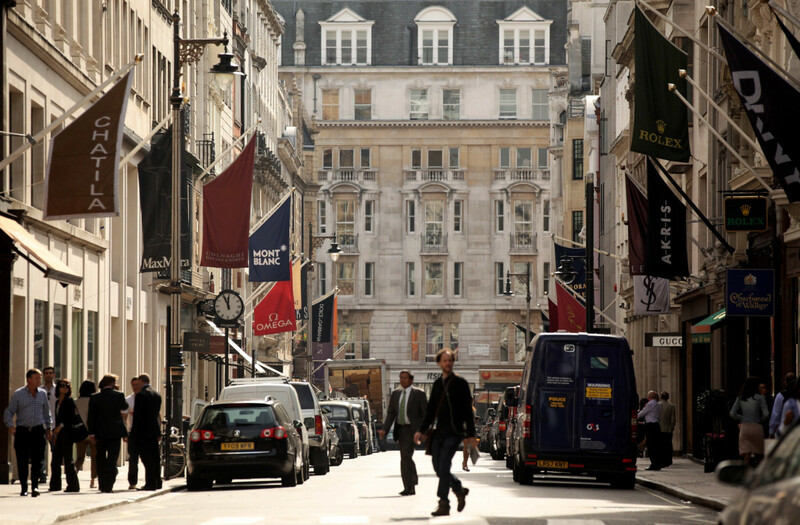 REVEALED: How did exhibitors rate this year’s Jewellery & Watch?